Thanks a ton. I’m very grateful to you. I consider myself mighty blessed! Sir I’ll give you my ID, but before that I’d like to confirm you’re from Israel or any other country. You are so welcome! My pleasure! 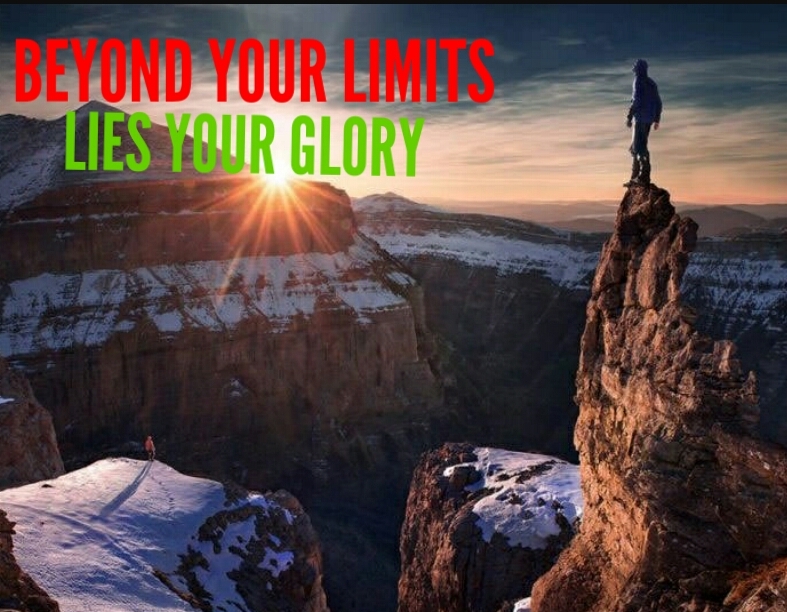 “Beyond your limits, lies your glory” – stellar ending! Love it! Thank you so much! Pretty glad you liked it!